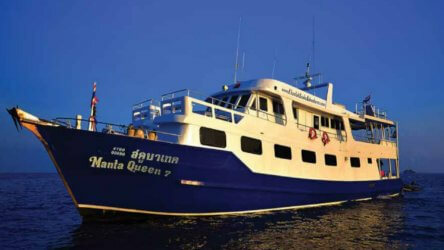 MV Dive Race Class E is the latest Thailand liveaboard to cruise the Similan and Surin Island National Parks. Constructed in 2015 to international standards this 34.5m by 7.5m steel hull ocean going vessel was designed with stability and comfort in mind allowing longer trips to Myanmar and the South Andaman sites of Hin Daeng and Hin Muang. 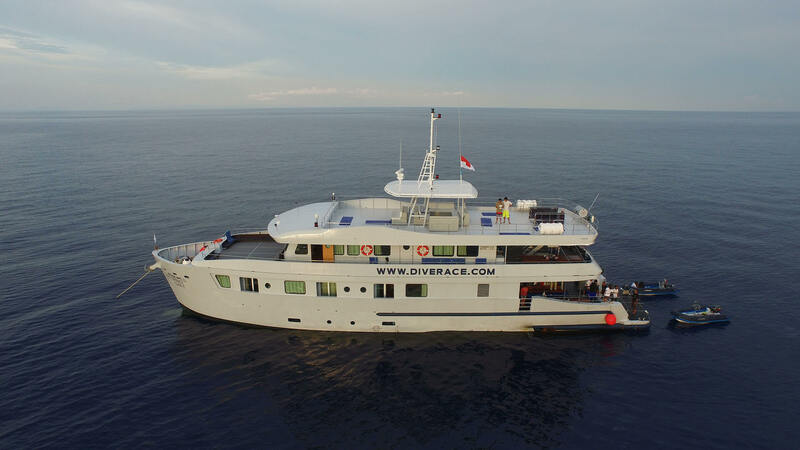 Built by divers for divers this luxury class vessel has a very comfortable air-conditioned entertainment area for guests to enjoy movies and games, a huge sundeck with an outdoor sofa to chill and enjoy the stunning island scenery. 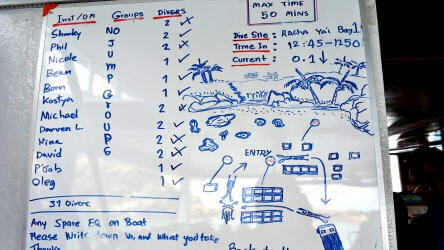 The dive deck is spacious and allows easy access to the large dive platform although most of the diving is conducted from the dinghy. The cabins are top notch, plenty of space and the luxury cabins even have their own balcony! All are en-suite and air-conditioned. 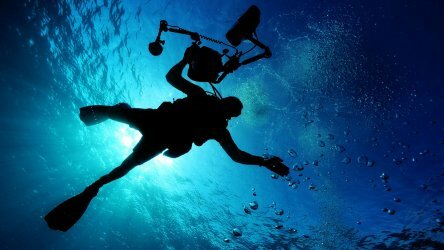 A mix of Asian and Western food is served to guests in the covered outdoor dining area and there will be an outdoor BBQ on the sundeck at least once on every trip, a great opportunity to enjoy an evening drink and discuss the days diving. *Trips Highlighted In Red Are Already FULLY BOOKED! 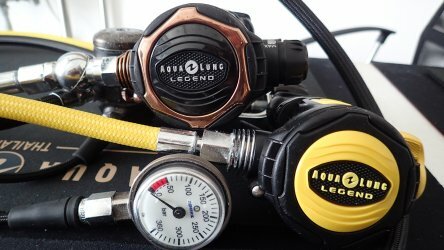 A Simple Upgrade That Can Save You $$$! 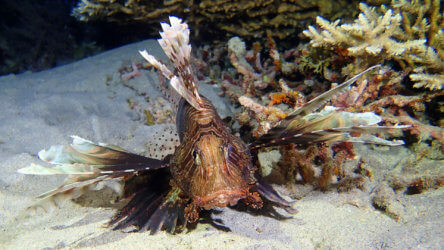 Lionfish – A Smart Fish?